24/08/2016 : Flash Point posted a demo for a new song entitled Relight My Fire. 28/12/2014 : Discover the videoclip for Flash Point's upcoming single Peace, made from 2 short films. 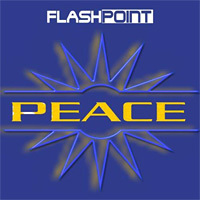 02/11/2014 : Flash Point's next single will be entitled Peace. 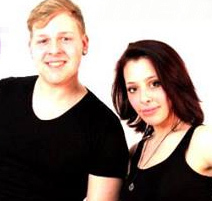 17/05/2014 : Flash Point welcomes a new female vocalist, called Jane Silver. They now have their own official website. 08/02/2014 : Forthcoming single from new German eurodance project Flash Point is entitled Answer My Call and it's a real classic eurodance track. 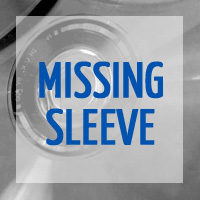 It also includes original and new version of previous single Follow Me. To be released under DMN records on March 7th. 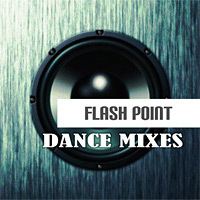 Flash Point is a eurodance project, founded in Leipzig, Germany in March 2013 by producer and composer Mike Hoffmann. Their first release was the song Follow Me, written and composed by Mike Hoffmann. Vocals were done by Laura and raps by Chris. In 2014, single Answer My Call was released. Then came Peace in 2014. Flash Point officially disbanded in 2017.